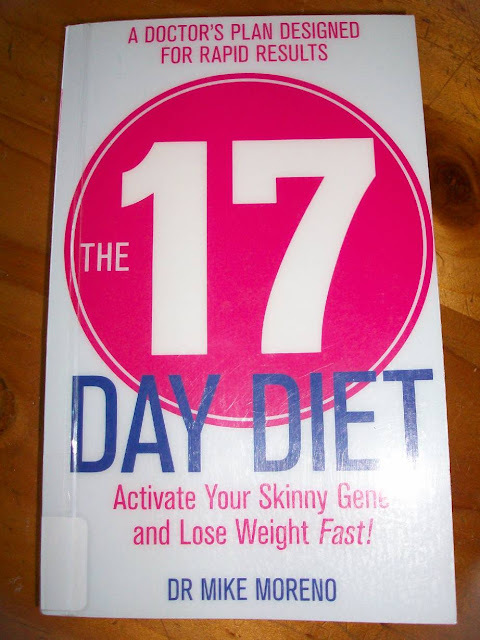 i was given a book to read by a dear friend and also went to the website to investigate the 17 day diet. coming home from our camping holiday and starting fresh for the year seemed like a good idea. the diet has been put together by dr. mike moreno and features a lot of protein, probiotics, and plenty of vegetables. it doesn't include weighing things (except for me! ), counting anything, or making lots of soups ... all things i am not good at. in 17 days you are supposed to lose between 10-15 lbs (4-5 kgs) so we shall see. I need to join you on that diet! I am feeling really crap about my physical self right now and if all the meals look as good as that yummy salad then it looks like a diet I could handle! 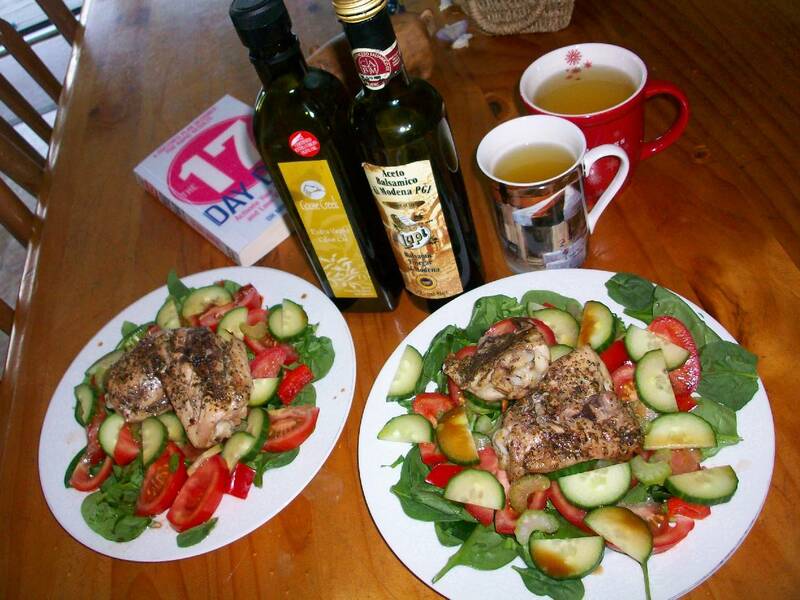 I find it hard to follow a diet when cooking for the rest of the family as well and hence,have never been successful! You go for it girl, I know you'll stick to it :0) I'm not the worlds biggest salad fan but this does look rather good. To achieve your goals you need a diet that takes into account who you are and what you want. 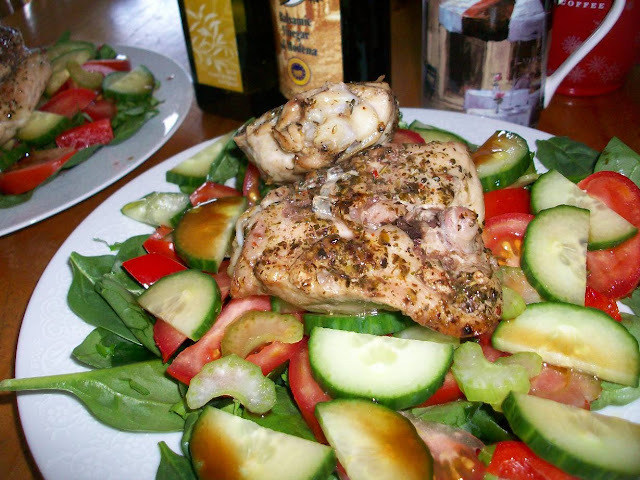 People diet for lots of reasons, and with lots of aims in mind. No matter what your aims are, the most effective diet to achieve them is a personalized one. 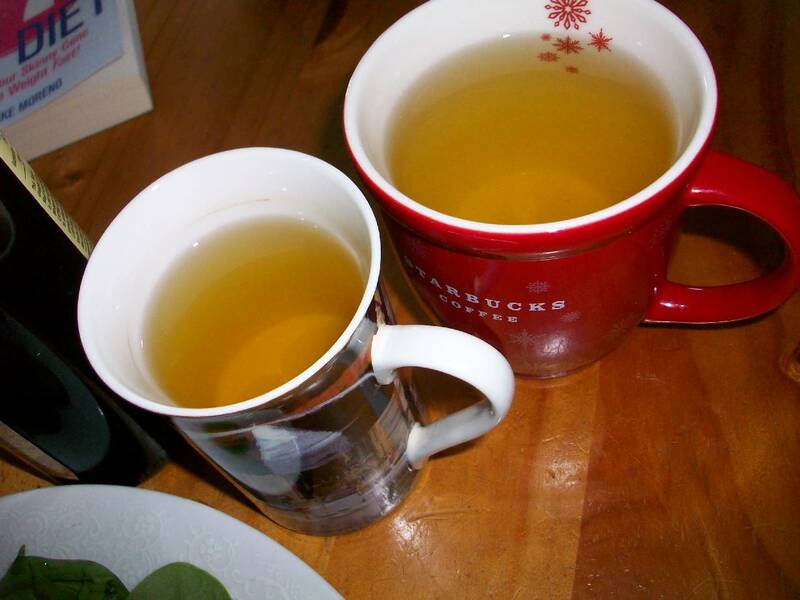 A personalized diet which suits you is what you need, whether you want to improve your health, or just lose weight.